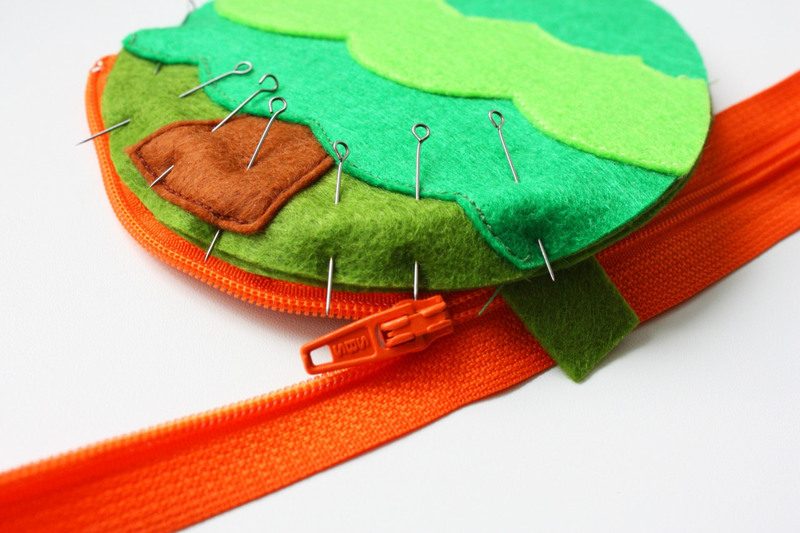 Little Zipper Bag ~ DIY Tutorial Ideas! 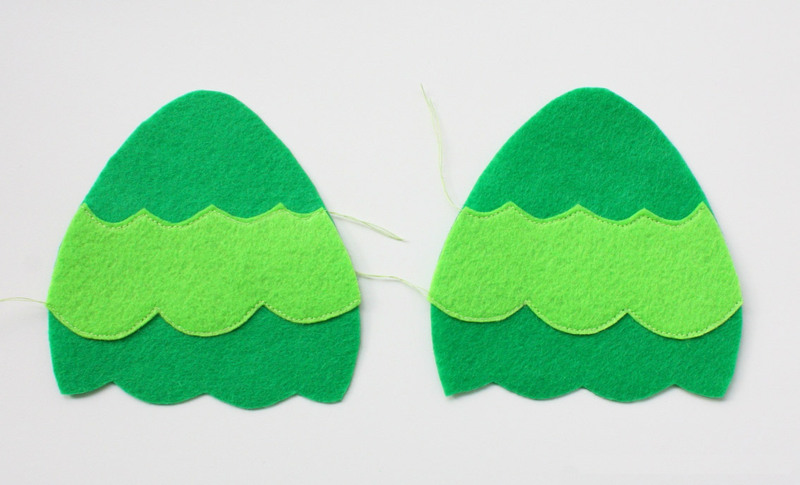 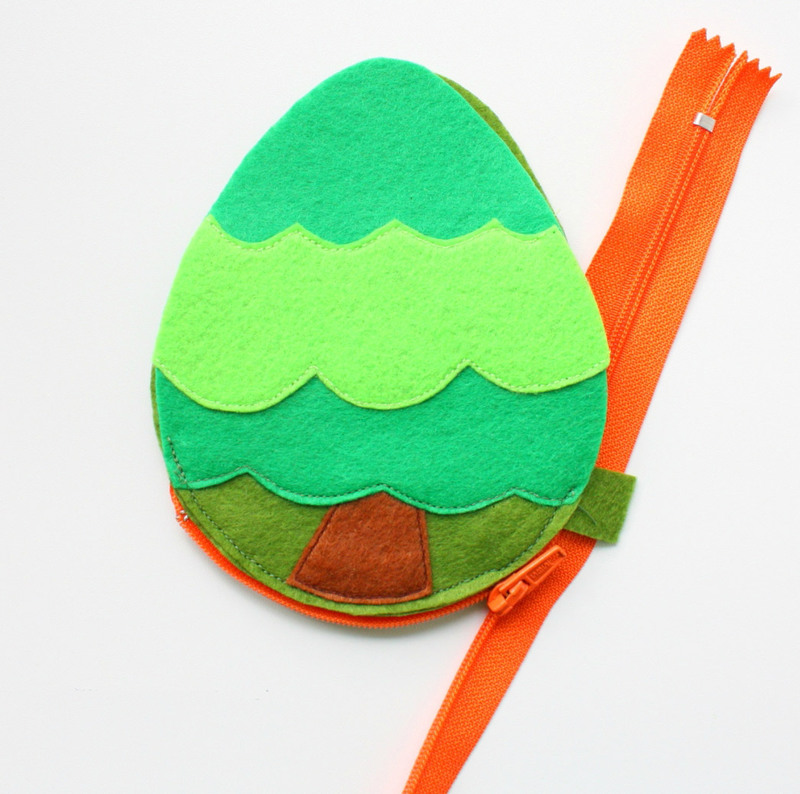 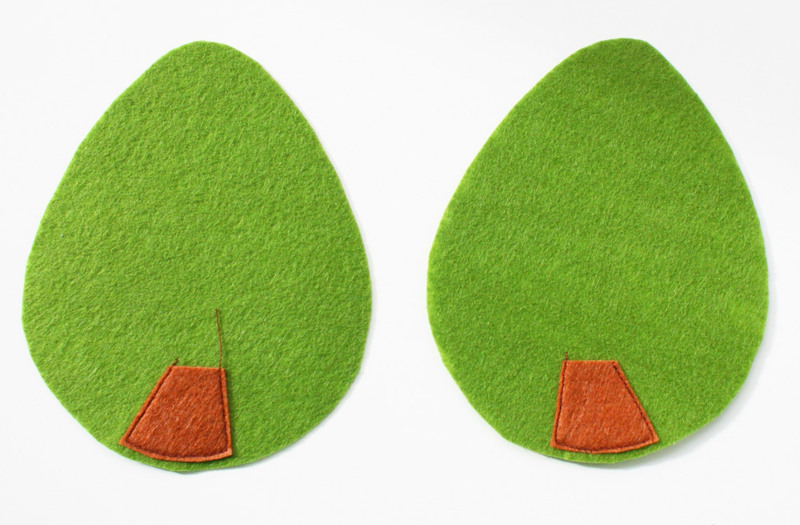 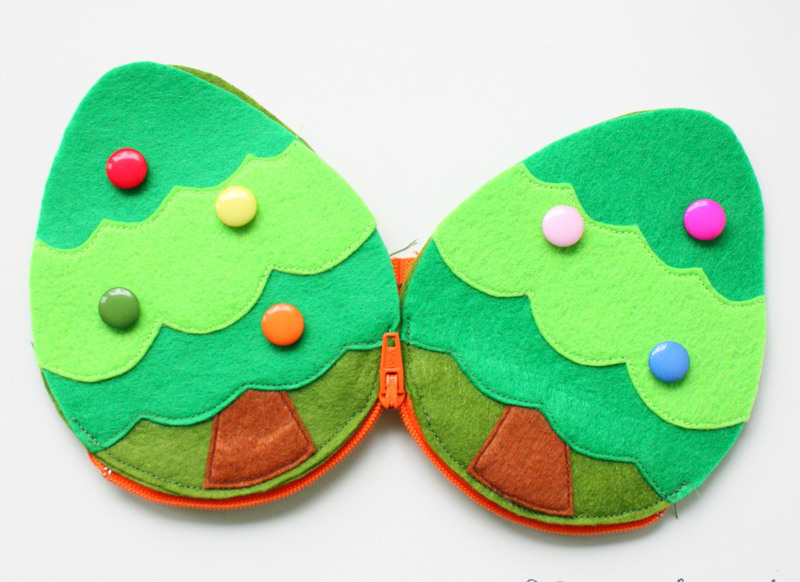 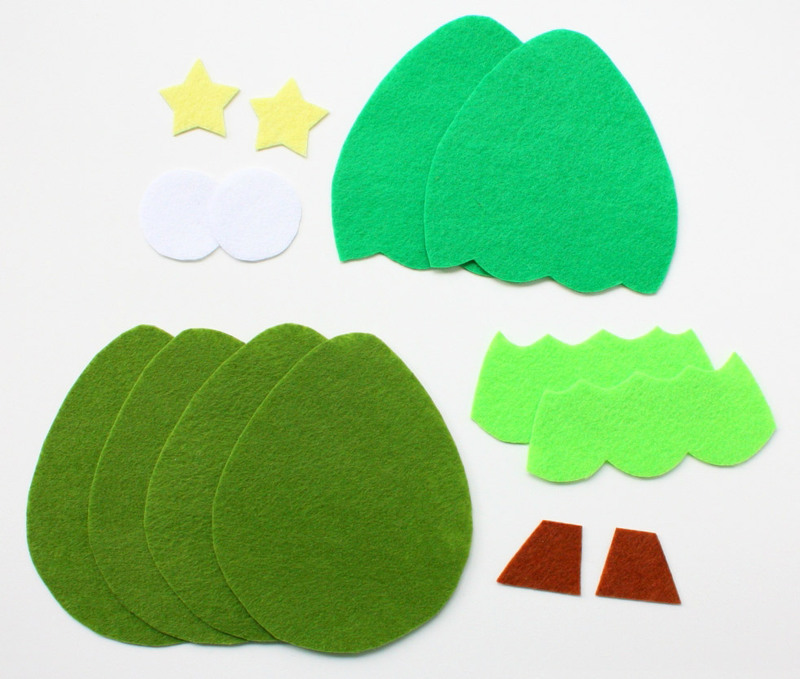 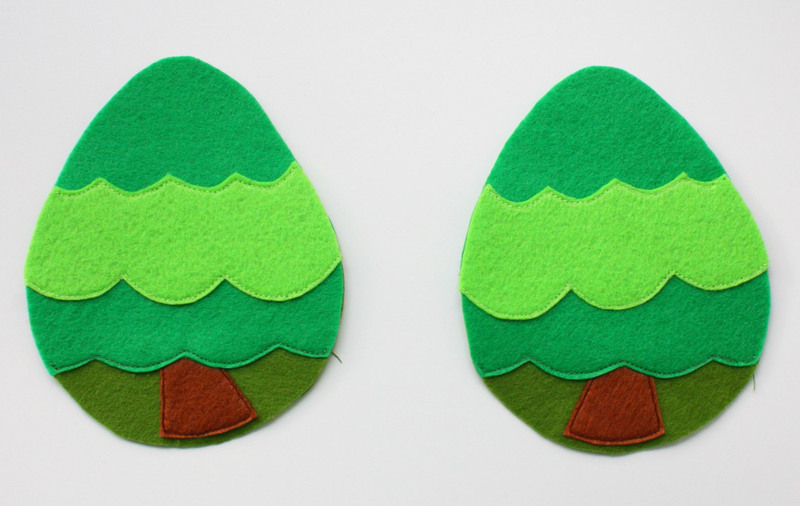 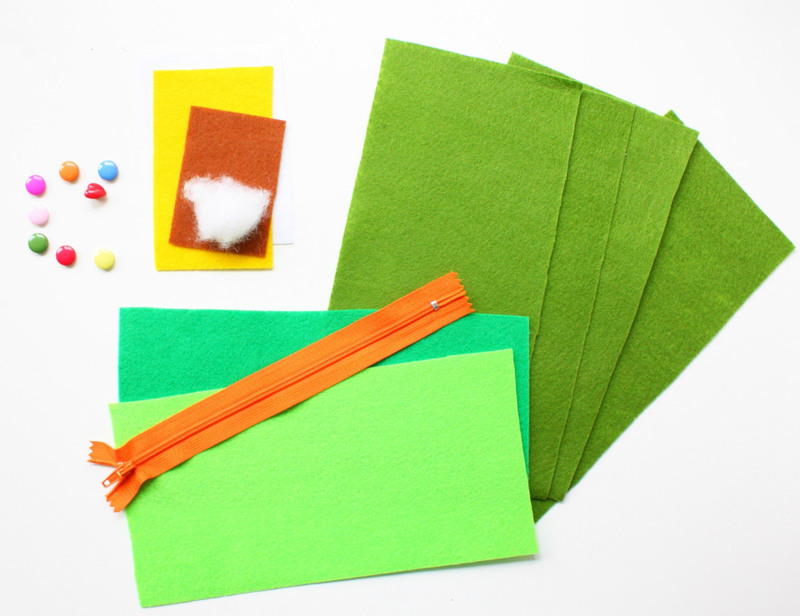 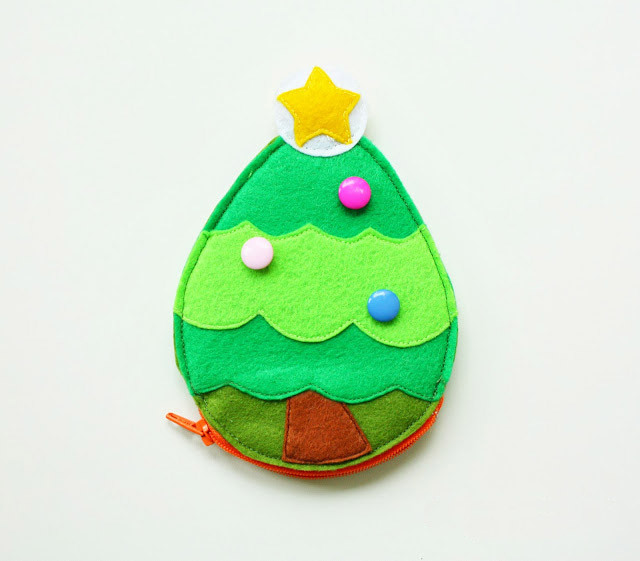 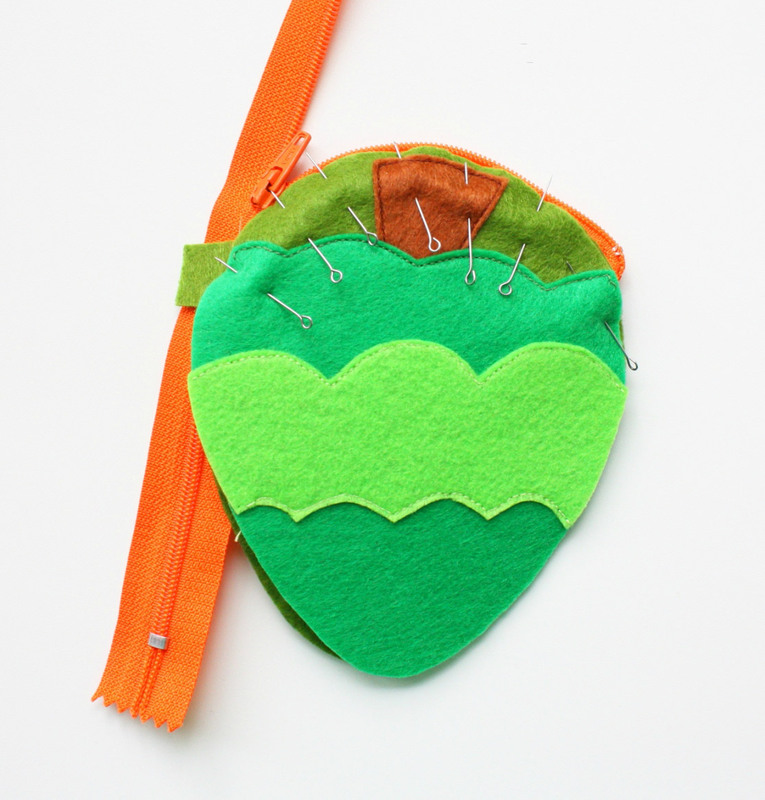 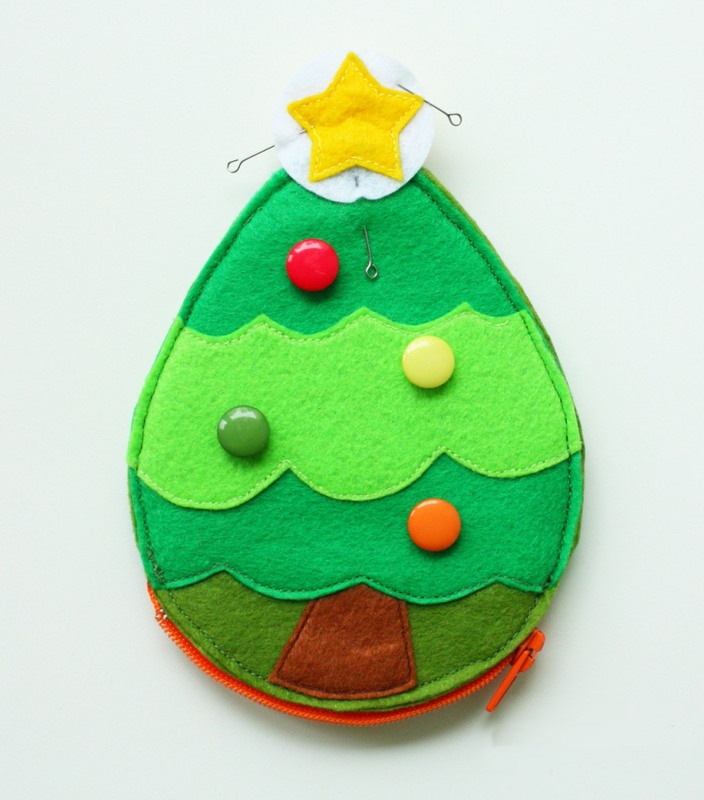 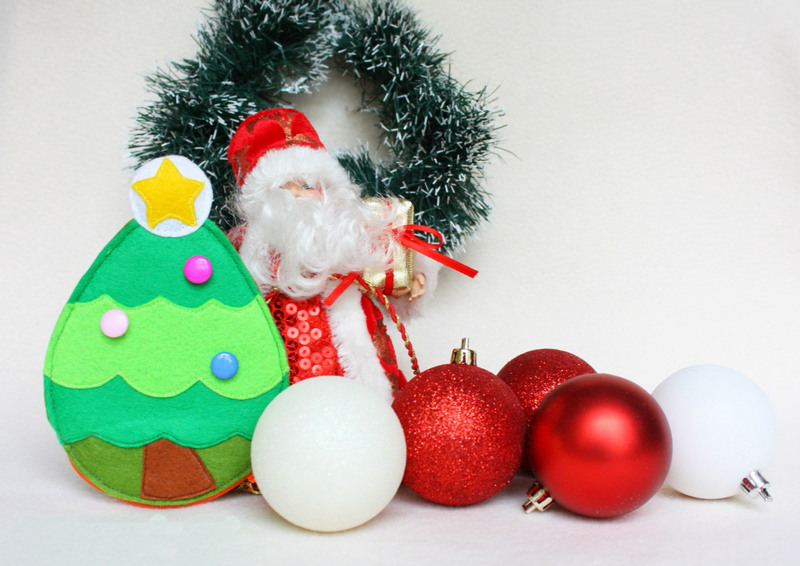 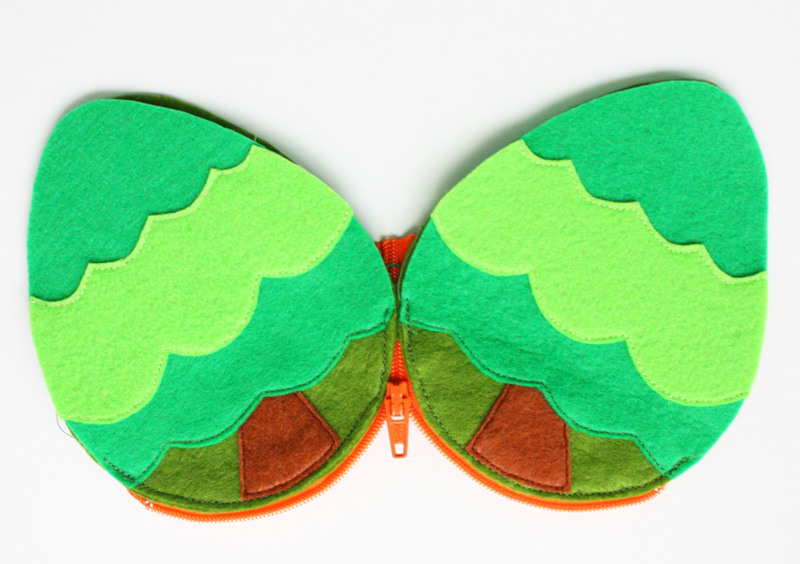 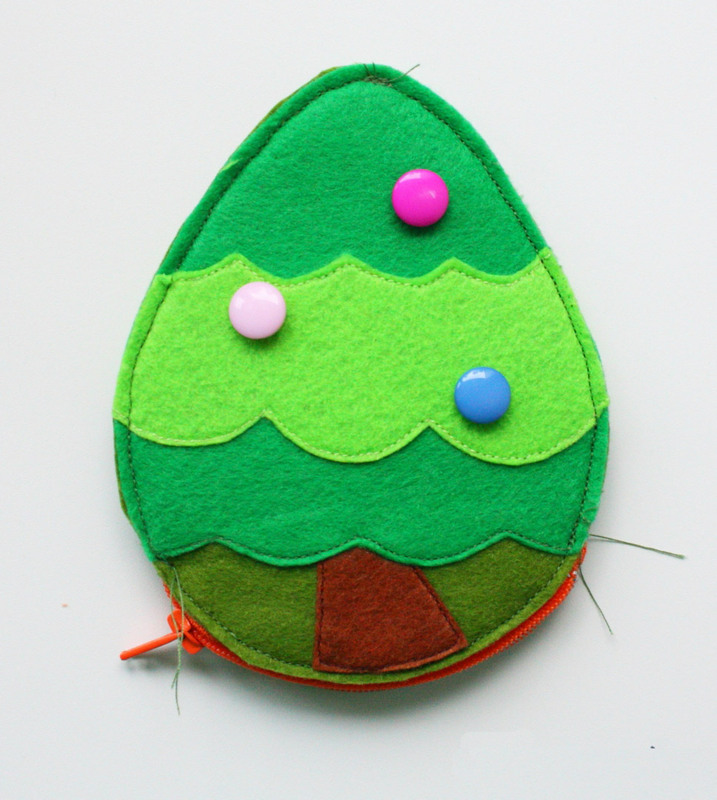 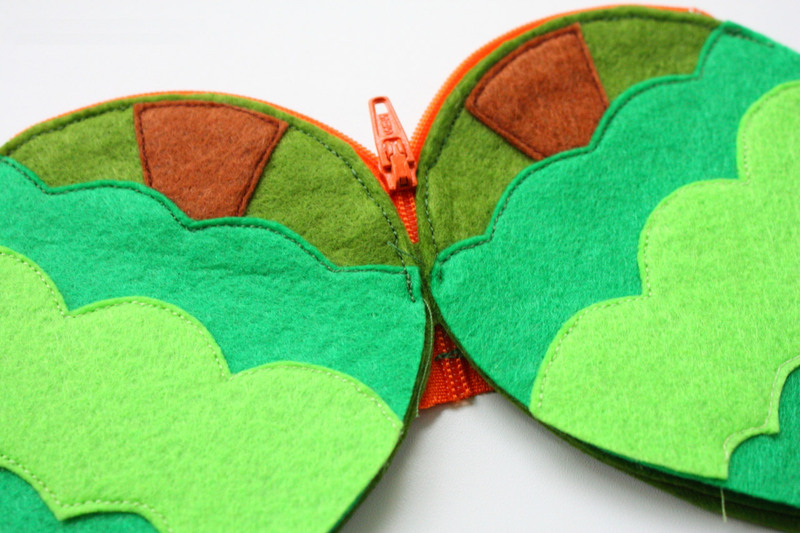 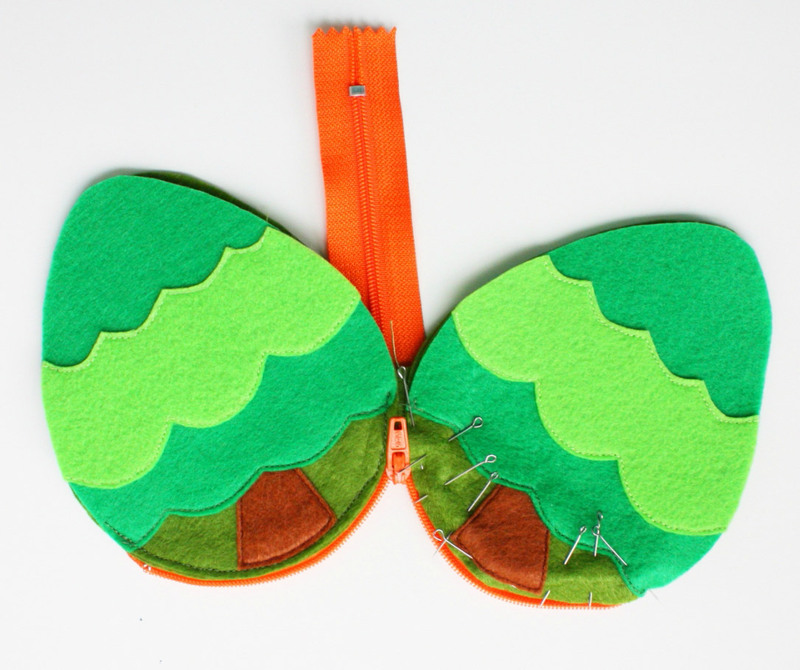 Felt Zipper Pouch Coin Purse "Christmas Tree". 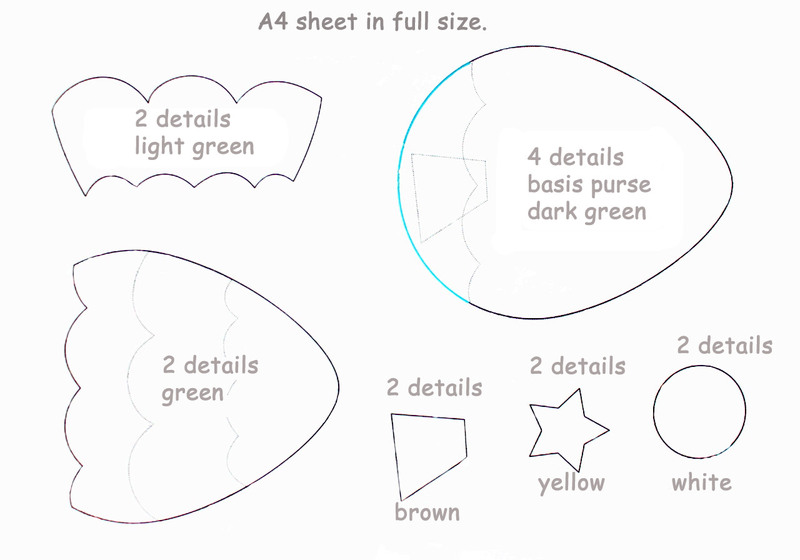 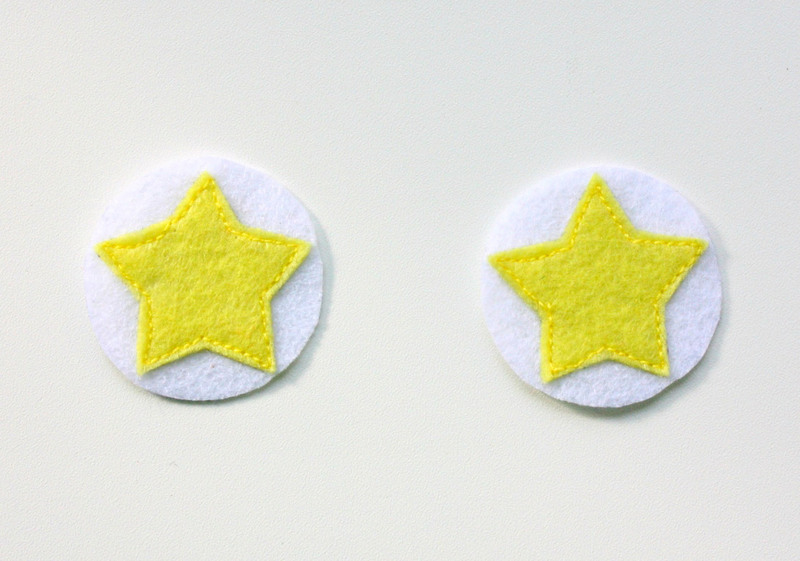 Pattern & Tutorial in Pictures.